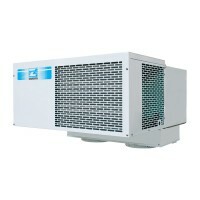 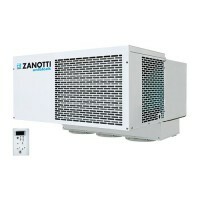 These units are suitable for mounting on the coldroom ceiling. 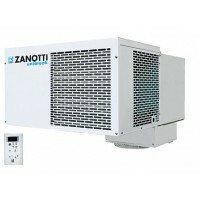 Chill units available up to 72 cubic metres. Freezer units available up to 51 cubic metres.